Top-Sorb Technology Co., Ltd.. Supplier from China. View Company. 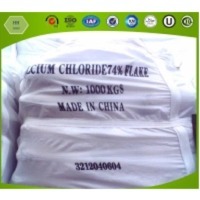 More Items Similiar to: Top-Sorb Technology Co., Ltd.
Dry Fashion Desiccant Co., Ltd.